Check out a collection of color photographs from The New People (ABC, 1969-1970) courtesy of Getty Images. 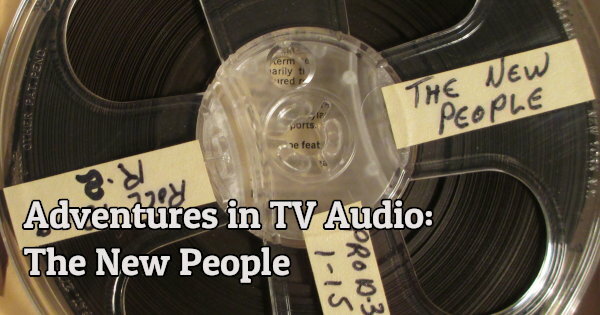 ABC’s The New People, my favorite TV obscurity of all time, celebrates its 45th anniversary today. My review of the first issue of Dell’s tie-in comic book series based on The New People (ABC, 1969-1970). 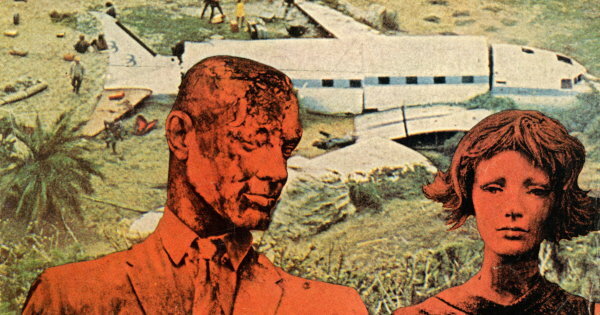 My review of The New People: They Came From The Sea, written by Alex Steele (pseudonym of William Johnston) and published by Tempo Books in September 1969.